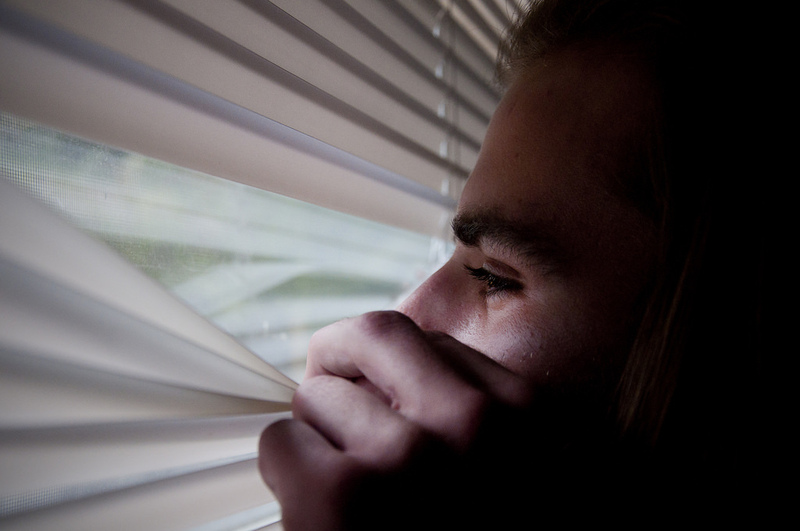 Agoraphobia is a mental disorder often associated with anxiety and panic disorder. Through psychotherapy and the use of some medicines it is possible to control and even cure this disease. 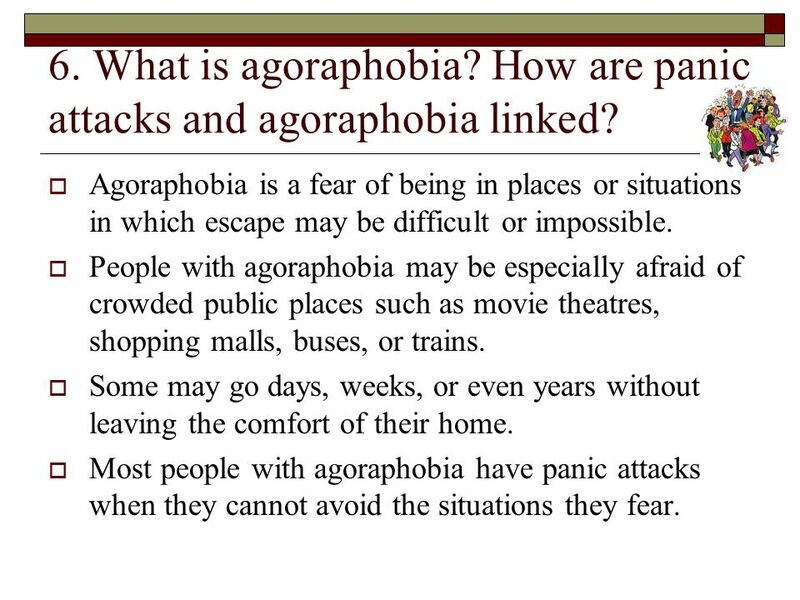 The Agoraphobia is a disorder of anxiety . 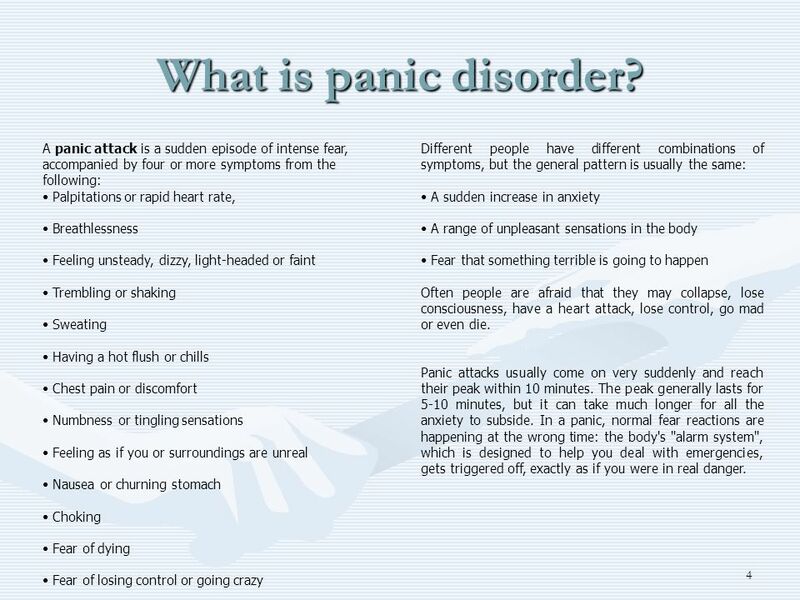 Its main characteristic is the fear of being in places or situations where it is impossible to escape or the escape is embarrassing, or in which there is no possibility of being helped in the event of a panic attack or similar symptoms. 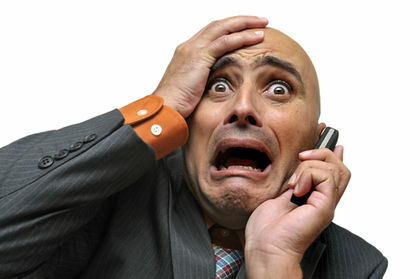 Affected individuals feel an uncontrollable fear of certain situations or places (for example, moving away from home, having to wait in a line, being in the middle of a crowd, or in public spaces such as large supermarkets, movies or transportation, among others) usually leading to avoidance. This often prevents the individual from moving to work, for example, or performing other routine day-to-day tasks, becoming very disabling. Faced with this problem, there are several situations that come to be anticipated with much anxiety. 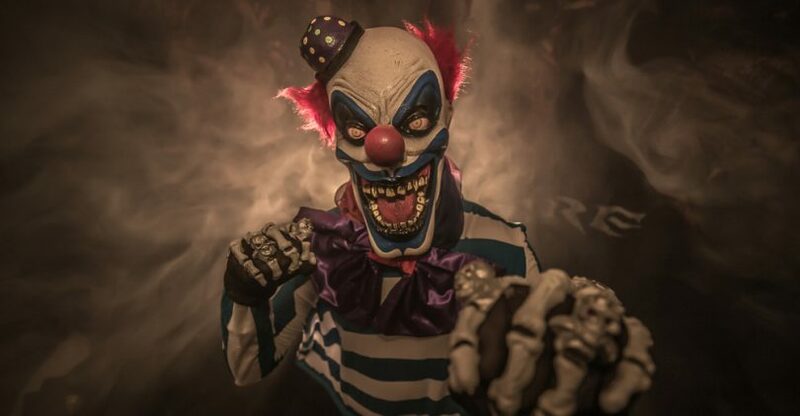 In many cases, they are even avoided or the individual can only face them when accompanied by someone they trust or something that gives them security. 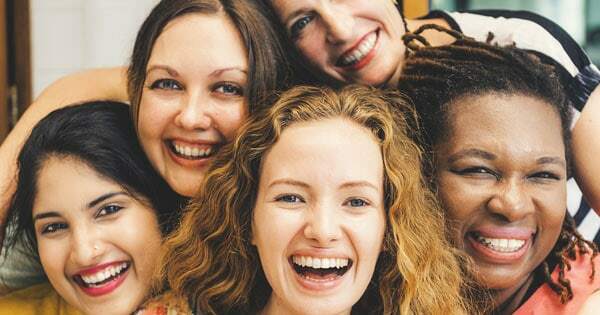 This disorder occurs more often in women than in men. Recently, an American study found that individuals with dependent and avoidant personalities are more likely to develop panic disorder and / or agoraphobia. Symptoms of insecurity and anxiety in childhood can be seen as indicators of the onset of a panic disorder in adult life. 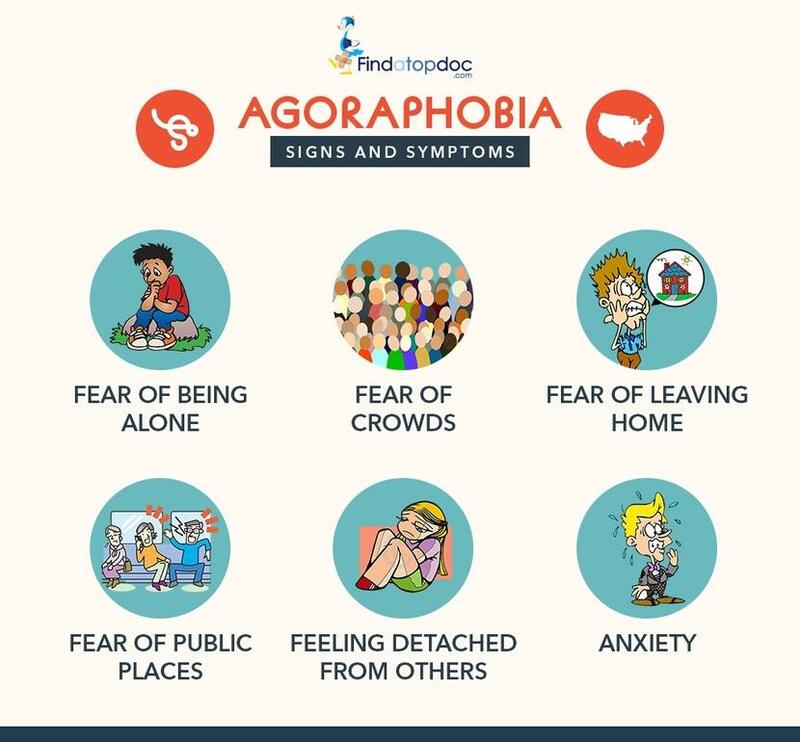 Agoraphobia is defined as a multifactorial disorder, since its origin is genetic, biological, cognitive and psychosocial factors. For individuals who are predisposed to the problem, exposure to a single event that is experienced too intensely may be enough to trigger agoraphobia. From there, an anticipatory anxiety can be created, that is, the fear of being afraid. Thus, it appears as a vicious cycle, that is, the greater the anxiety, the more the situation or place is avoided, and the more anxiety will be felt in future situations. Contrary to what people believe, avoidance of the triggering situation increases the fear of overcoming them, since it makes up a dysfunctional learning of the situation. Individuals get the perception that they do not really have the skills to deal with the situation, since successive avoidance reinforces the idea of ​​inability to deal with the problem properly. The excess of zeal, which is seen at the educational level these days, may also lead to a decrease in the skills to deal with new situations, creating a possible anxiety peak if the individual is exposed without prior preparation. Thus, a picture of anticipatory anxiety and possibly agoraphobia may arise. If a child has as near models individuals with agoraphobia, he can acquire these behaviors by modeling, not being the patients themselves but acting as such. 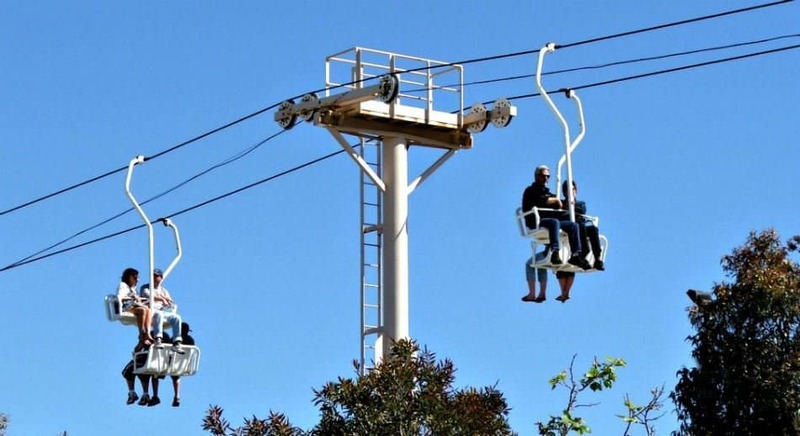 In most cases, the treatment is made using anxiolytics due to the anxiety that the affected individuals feel and the feelings of impotence and incapacity that entails the lack of skills to face varied situations, and the frustration that this causes. 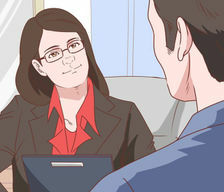 Psychology has several psychological techniques that can help with treatment, such as cognitive-behavioral therapy. This therapy includes, among others, psychological education on agoraphobia, relaxation training and breathing control, cognitive restructuring and gradual and mediated exposure (eg, virtual reality). Among the most current short therapies, there are also EMDR and Brainspotting that have excellent results. These therapies are focused and use bilateral brain stimulation. Currently, it is known that the pharmacological treatment combined with psychotherapy is more efficient than any of the modalities used alone. 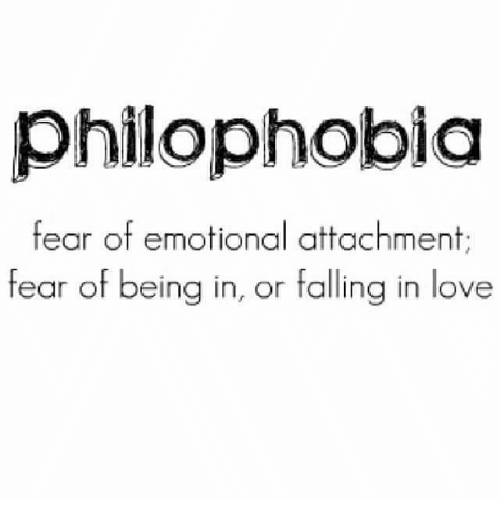 Phobia: Are You Really Afraid Of? 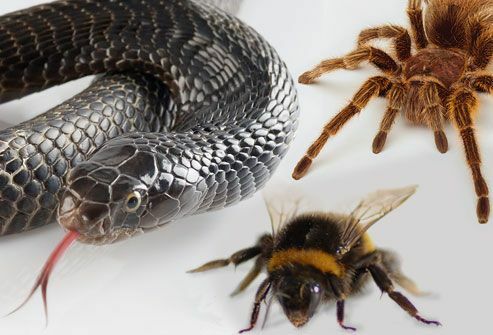 Phobia: What are the Different Types? How are they Treated?